Still looking for the best way to get families what they want! For 2019 State Tournament we'll be offering an online store the entire MONTH OF FEBRUARY. Check out all the apparel options available for a flat $5 shipping fee. "Championships" swag will be offered on site, all weekend in Rutland March 2-3! 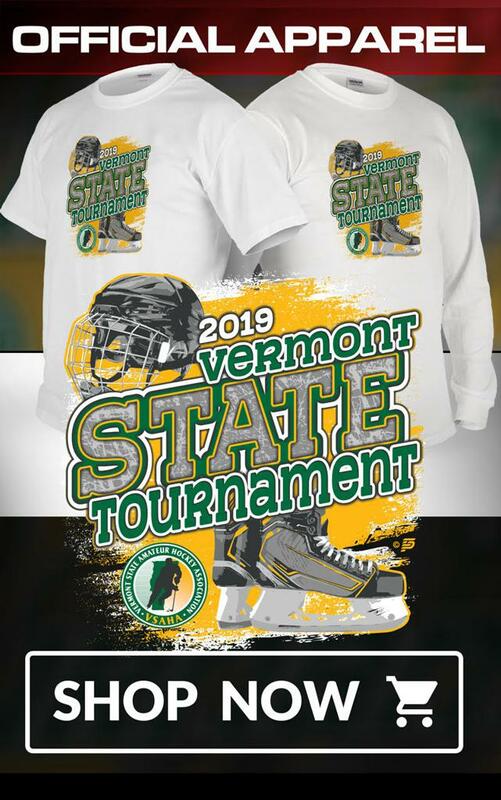 ©2019 Vermont State Amateur Hockey Association / SportsEngine. All Rights Reserved.